Wash, clean and dice the mushrooms. Wash and drain basmati rice and set it aside. Heat oil in a pressure cooker, add fennel seeds, cinnamon, cloves, cardamom and bay leaf and fry for a minute. Then add onion and green chillies and fry till the onions turn translucent. Then add the ginger garlic paste and then the turmeric powder mix well and add mushrooms and saute for 2-3 minutes. Wait till the pressure is released. 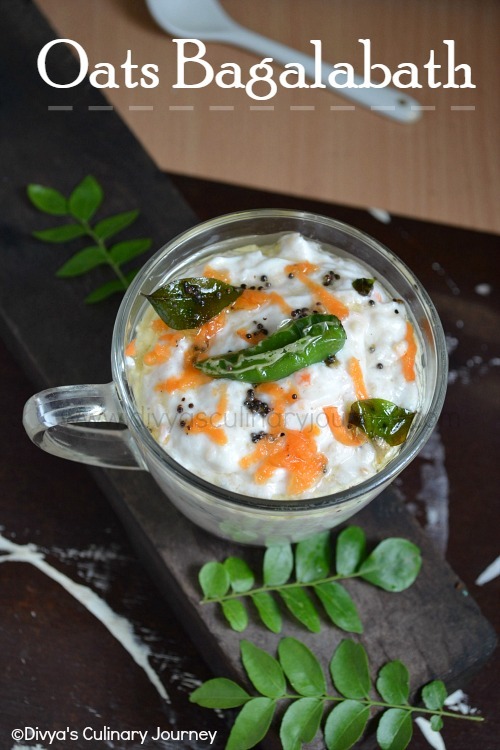 Then open the cooker, gently fluff up the rice, garnish with cilantro and serve it warm along with raitha. For the rice I use the ratio of 1:1.5 works just fine. Adjust water level as per the rice. 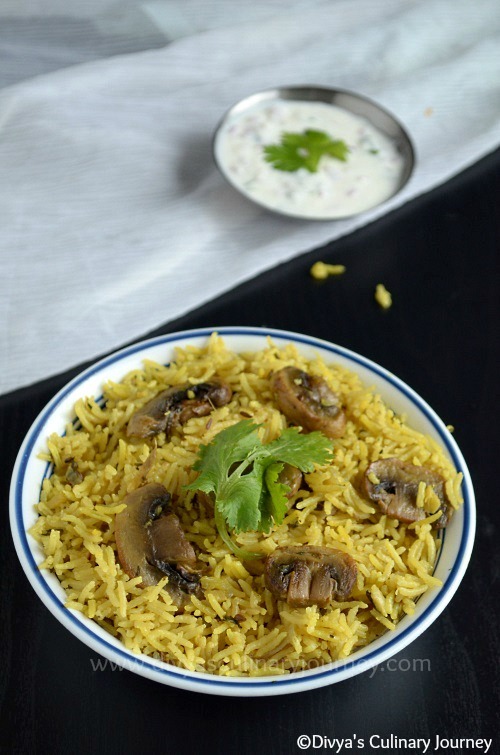 If you are not looking for vegan option, you can fry 10-12 cashews in a tablespoon of ghee and add this to the rice and mix well. 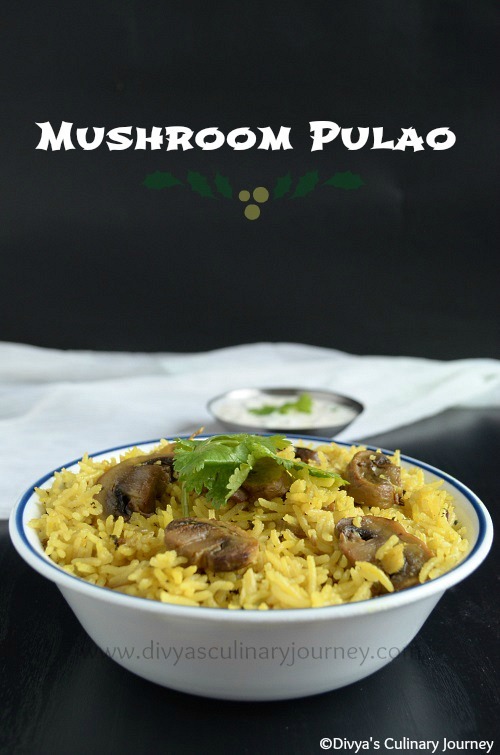 Delicious looking mushroom pulao,feel like having the bowl of pulao with raitha.. Delicious and quick one pot meal..